In terms of culture, Lombok Island is famous for its tribe called Sasak. 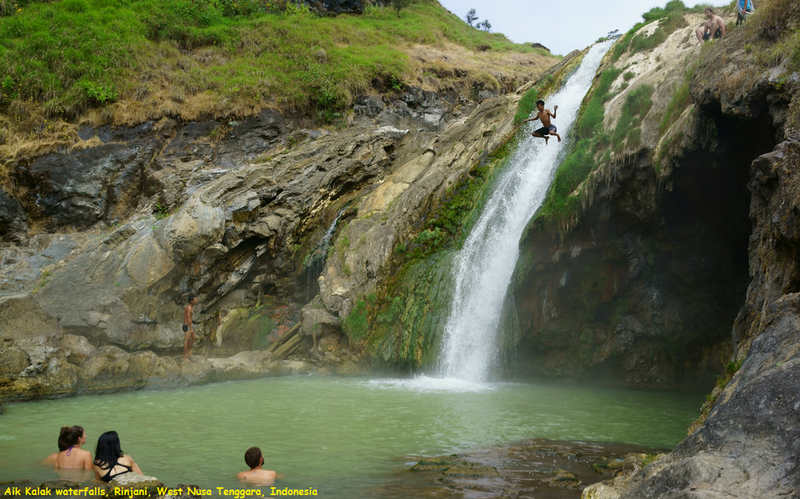 However, travelers need also to explore other charms of the island, including the presence of a renowned hot spring called Aik Kalak Pengkereman Jembangan. Aik Kalak means “Air Mendidih” or boiling water, actually. As the name suggests, it is the place where tourists can enjoy bathing in comfortable warm water surrounded by nature.